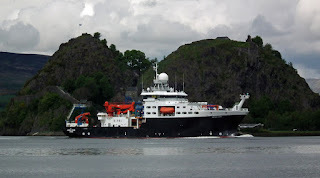 Research vessel James Cook inbound for Glasgow 26 May 2013. 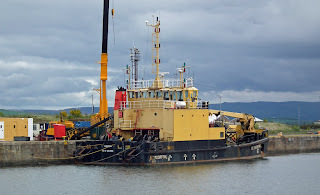 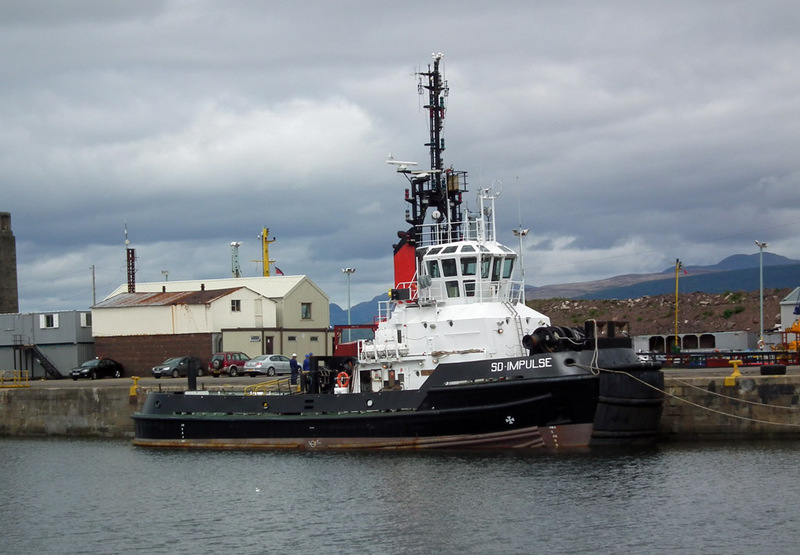 Serco's dive support vessel SD Moorfowl receives some TLC in JWD 26 May 2013. 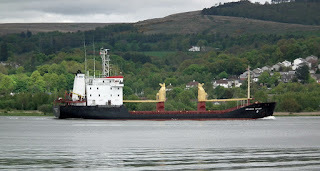 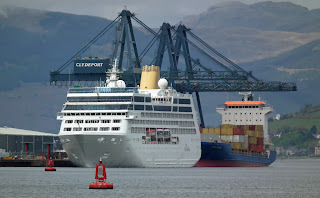 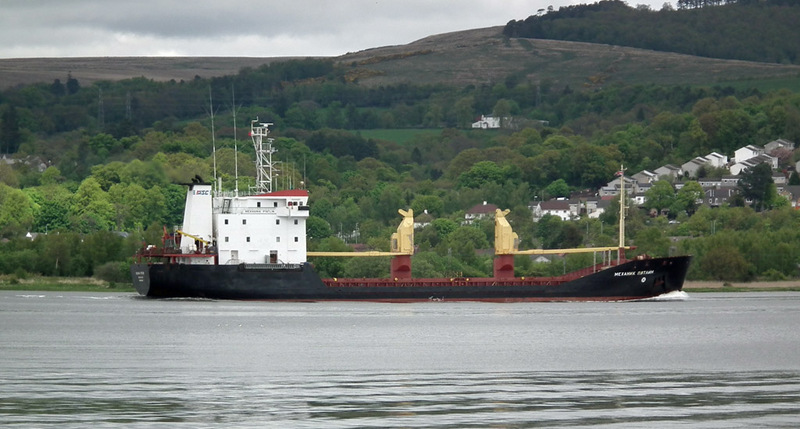 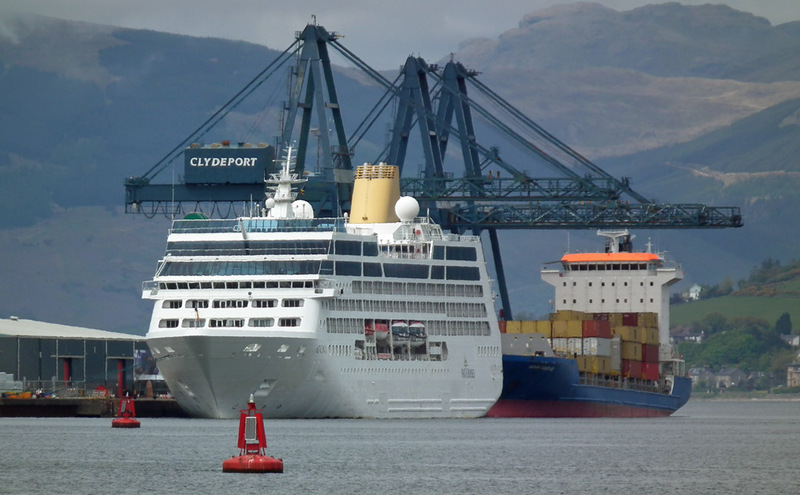 Coaster Mekanik Pyatlin inbound for Glasgow 26 May 2013.